The extremely flat surface, the closed edge all round and the gently tapering silhouette RUNTAL FOLIO appeals with its unusually light and floating appearance. 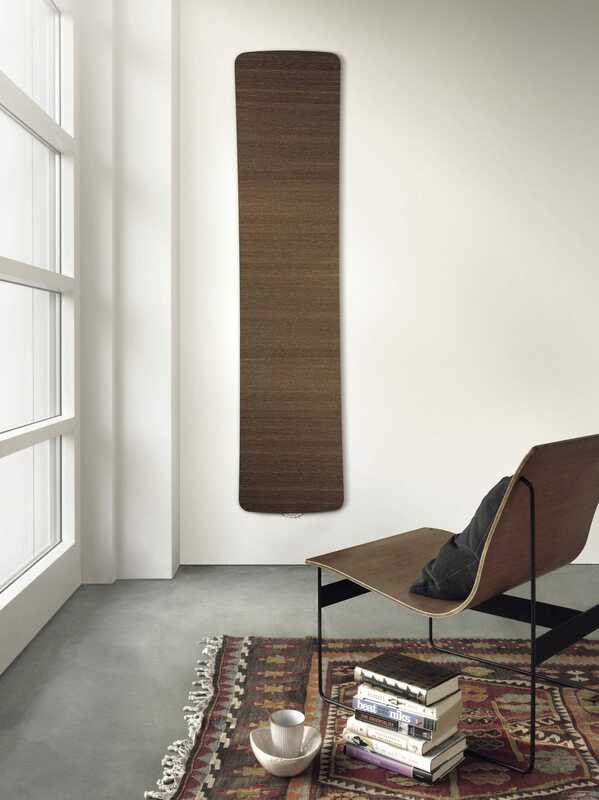 The design of this radiator, which has a projection of to only 16 millimetres, has only been made possible by the development of novel design elements and composites. 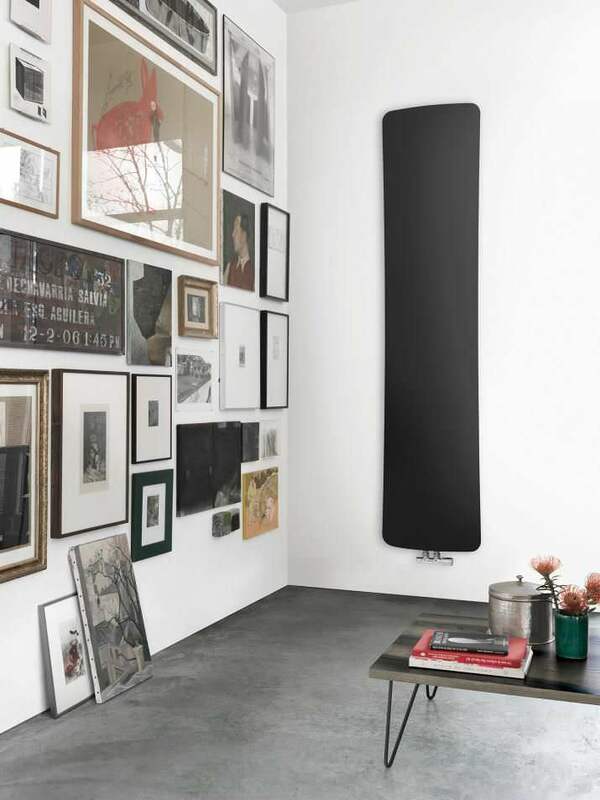 The strikingly flat shape of the RUNTAL FOLIO is a result of innovative heating technology. 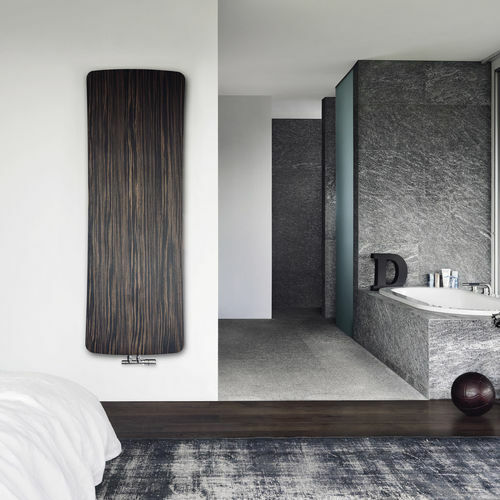 Depending on the material and colour, it either integrates harmoniously into the interior or forms a complementary accessory to the interior design. Surfaces made from oak, wenge, high-grade macassar or anodised aluminium allow the heat to flow into the room elegantly and efficiently. 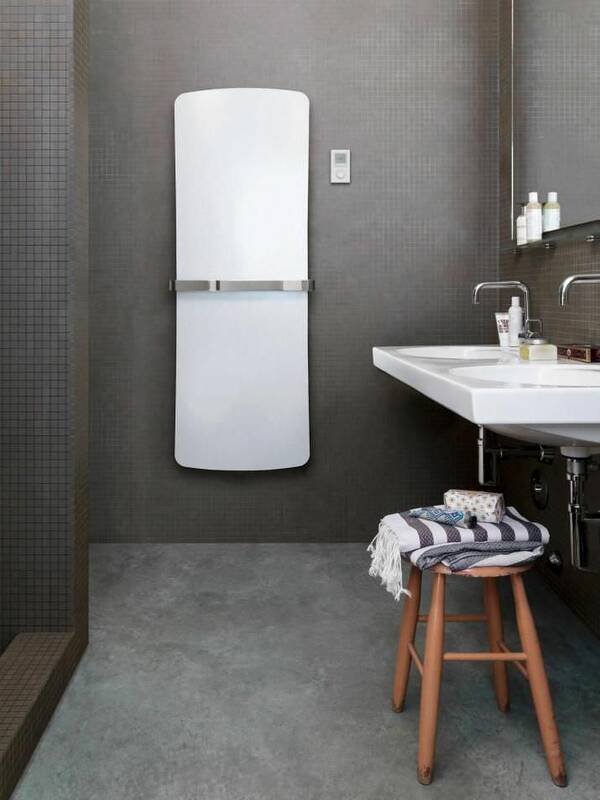 As RUNTAL FOLIO BELT with either one or two towel holders, it also offers the highest standards of style and comfort in the bathroom. 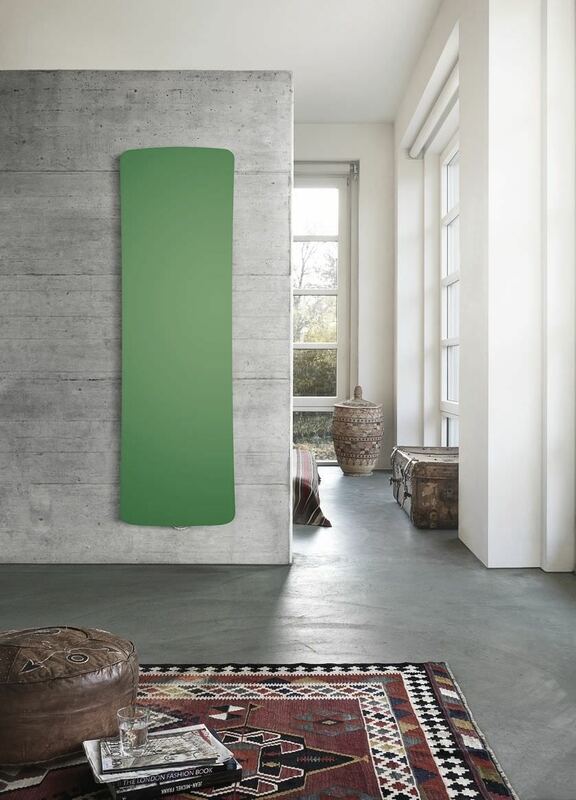 RUNTAL FOLIO - Our lightest radiator ever.